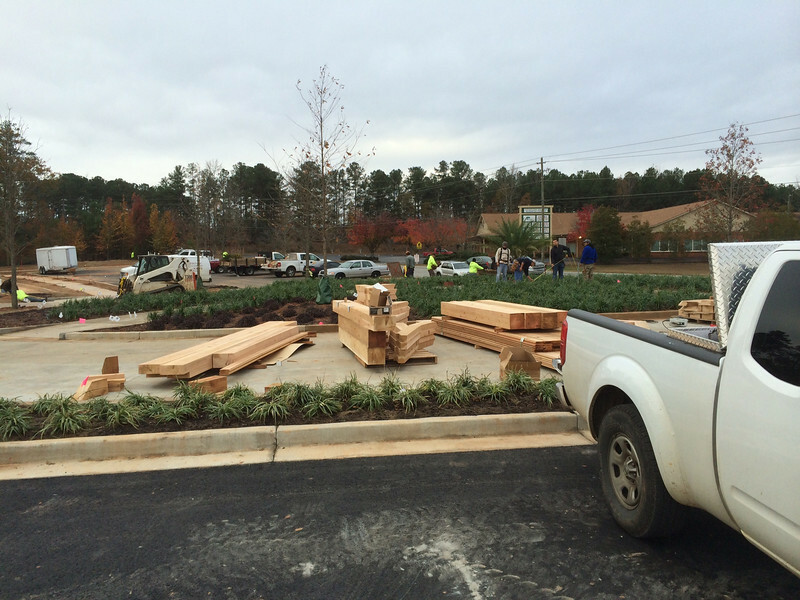 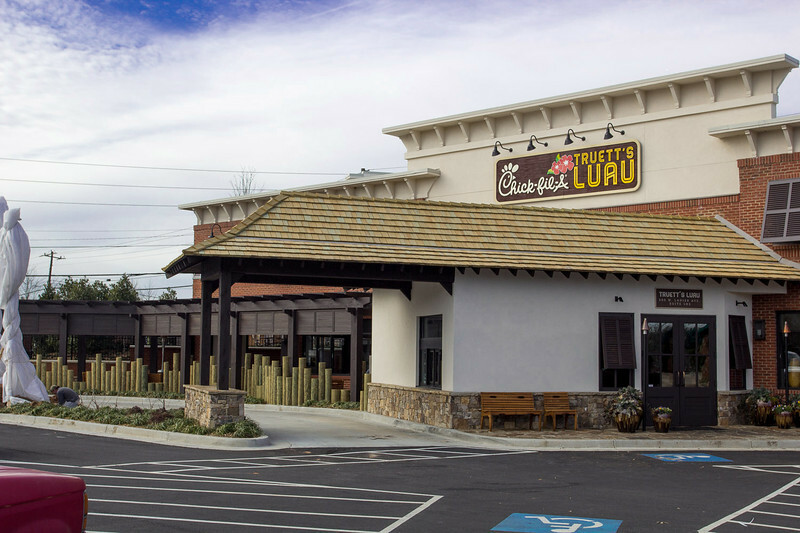 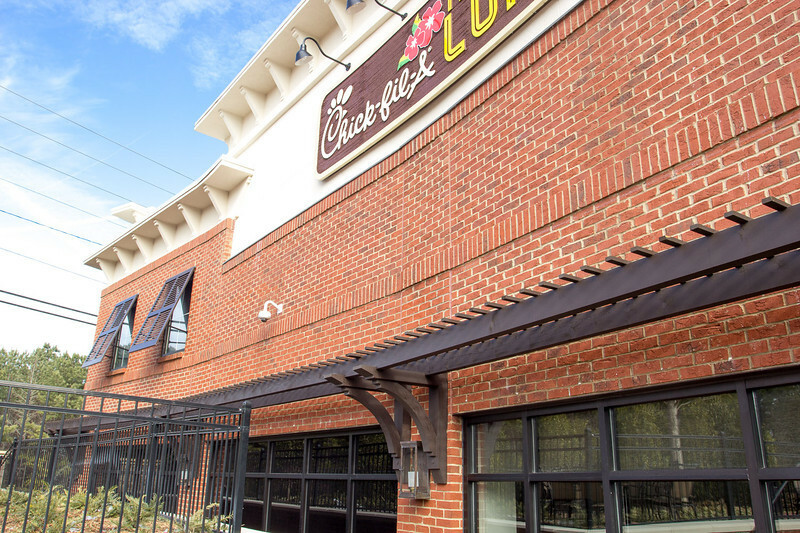 Pro Wood Market is proud to be a partner with Horizon Construction and Chick-Fil-A on the design of the outdoor areas in their newest restaurant venture, Chick-Fil-A Truett's Luau. 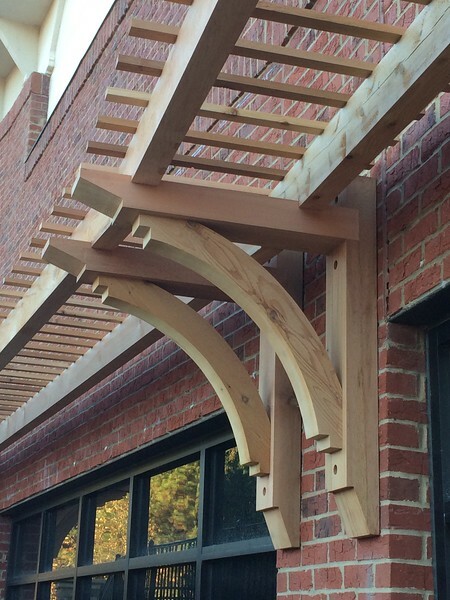 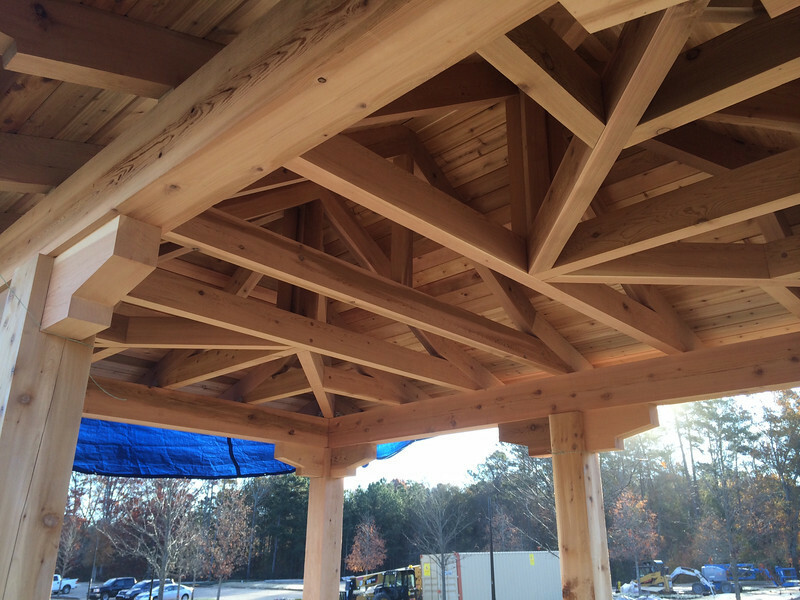 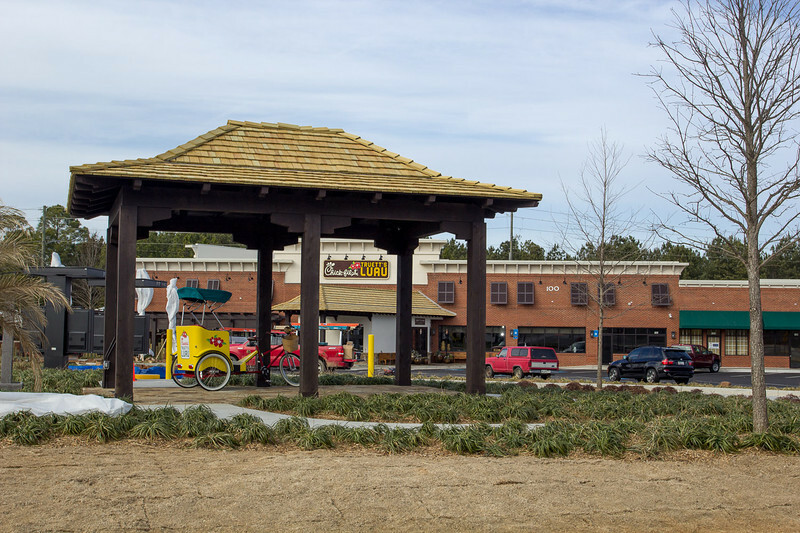 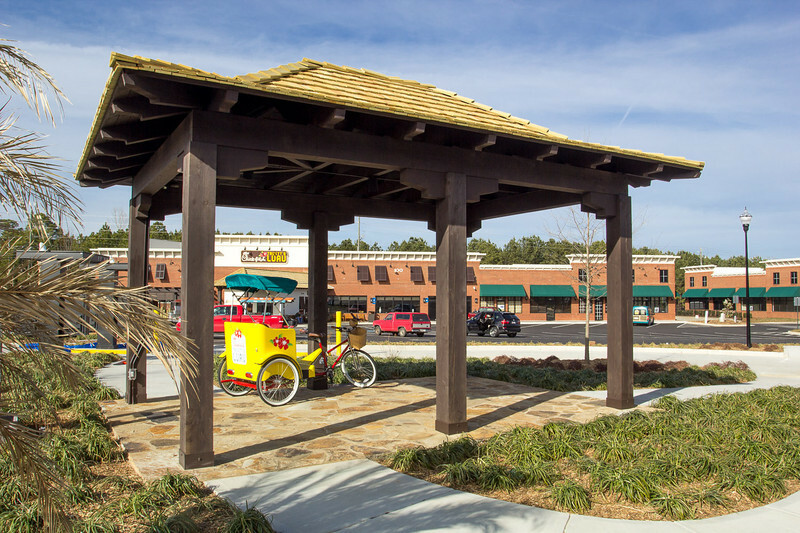 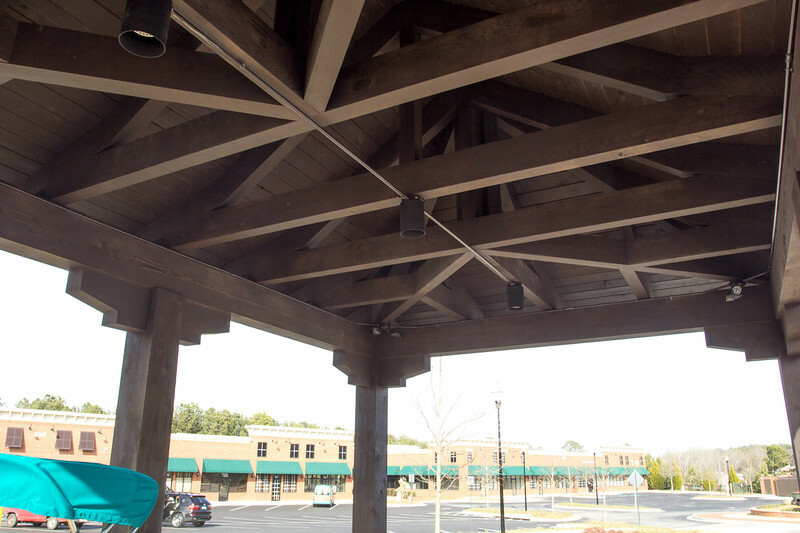 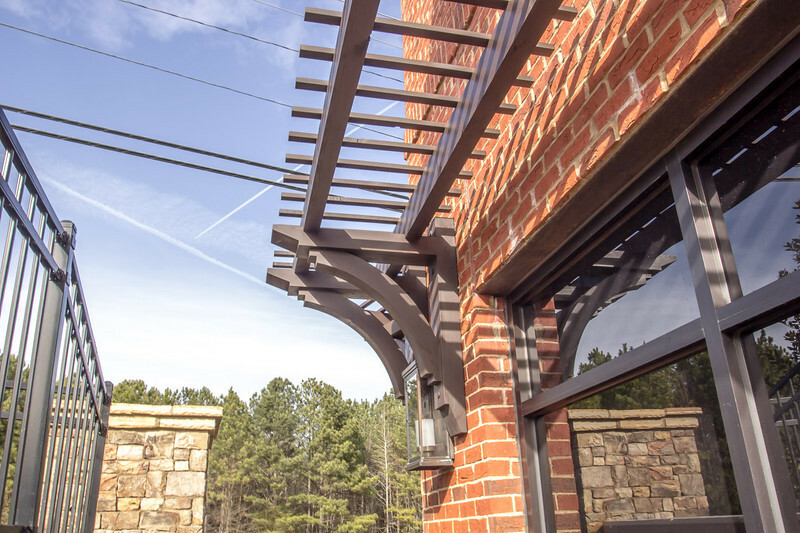 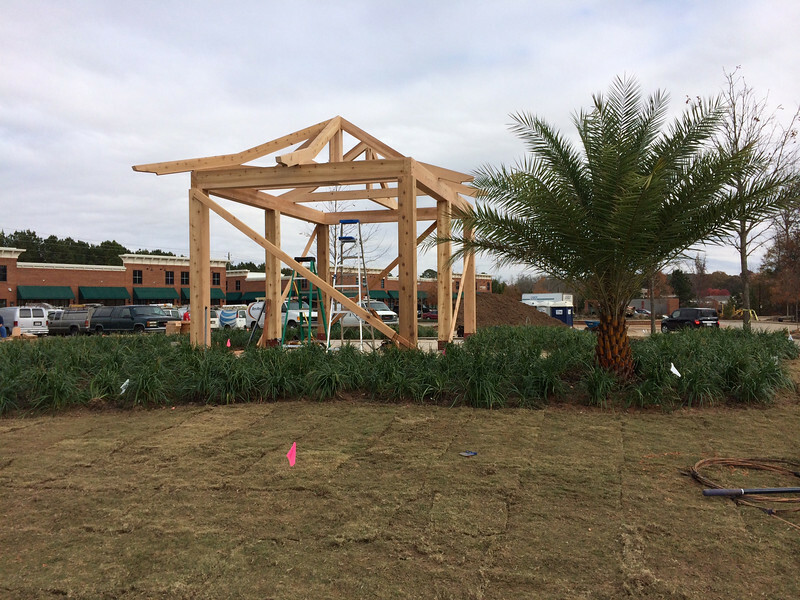 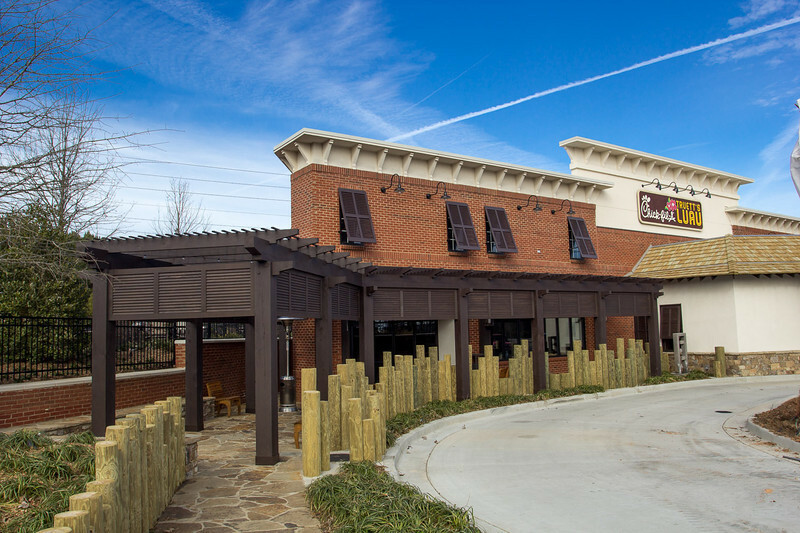 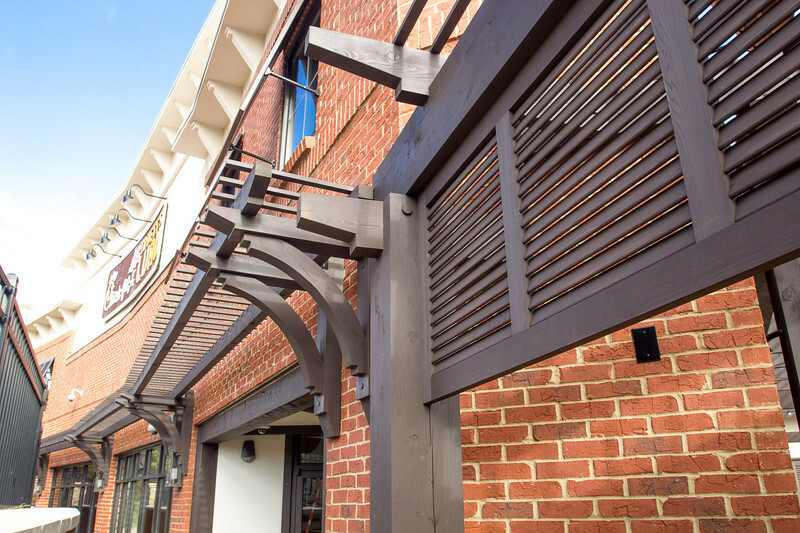 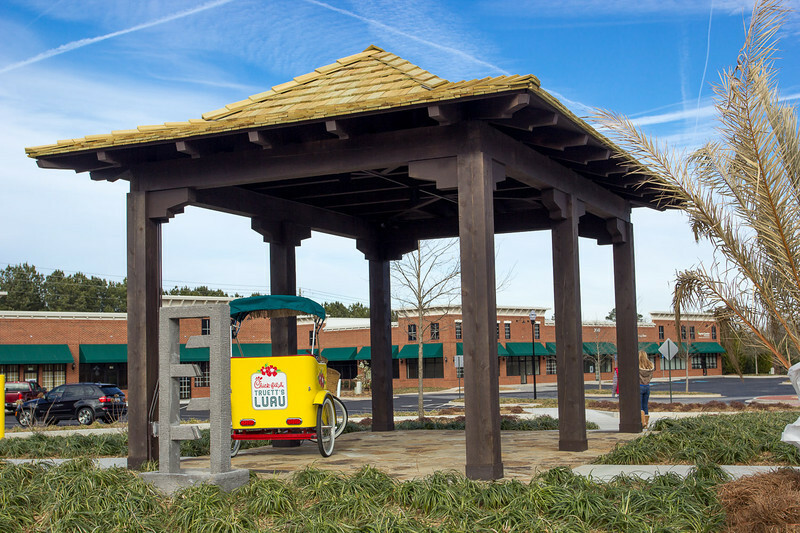 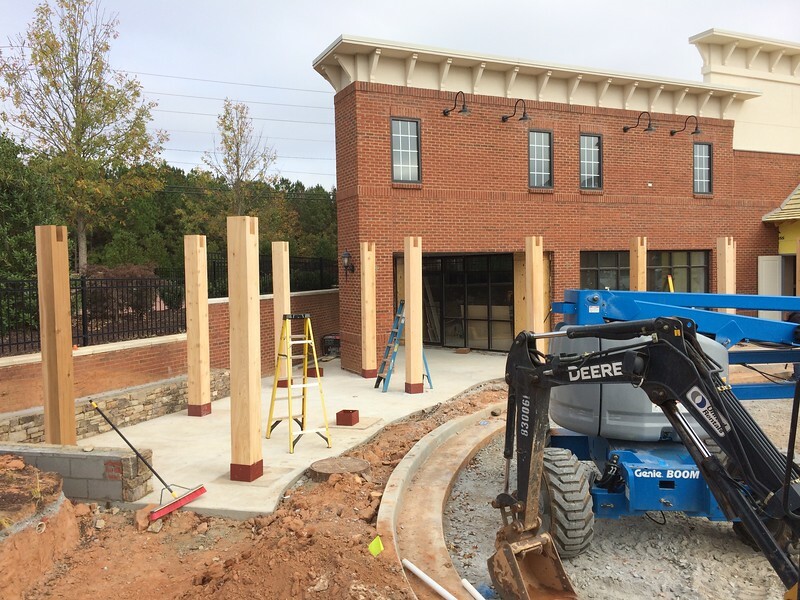 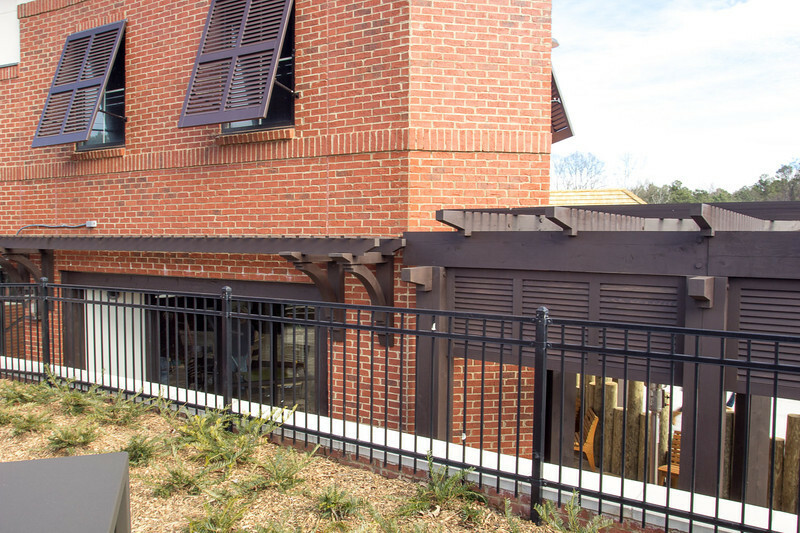 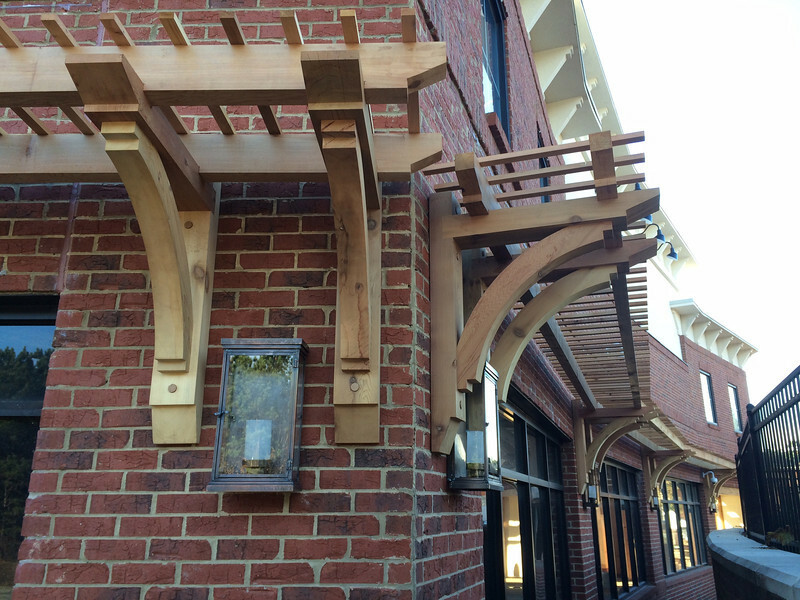 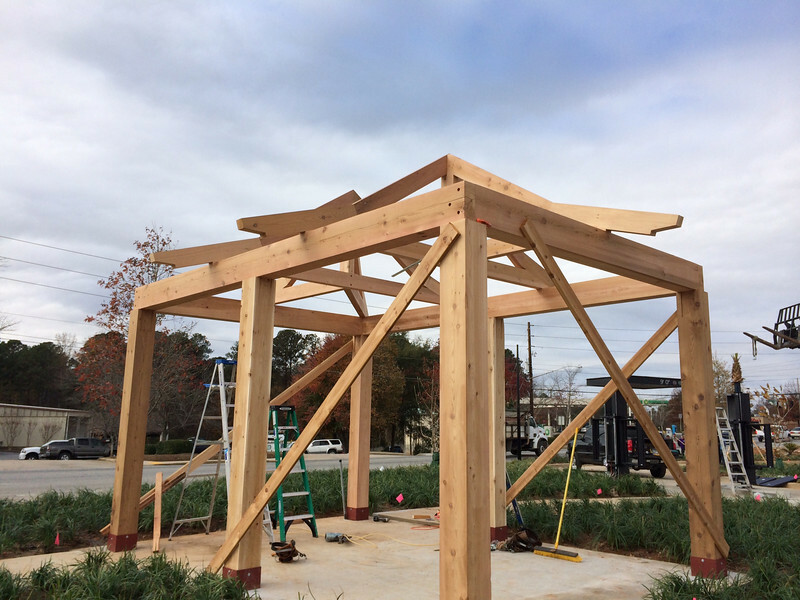 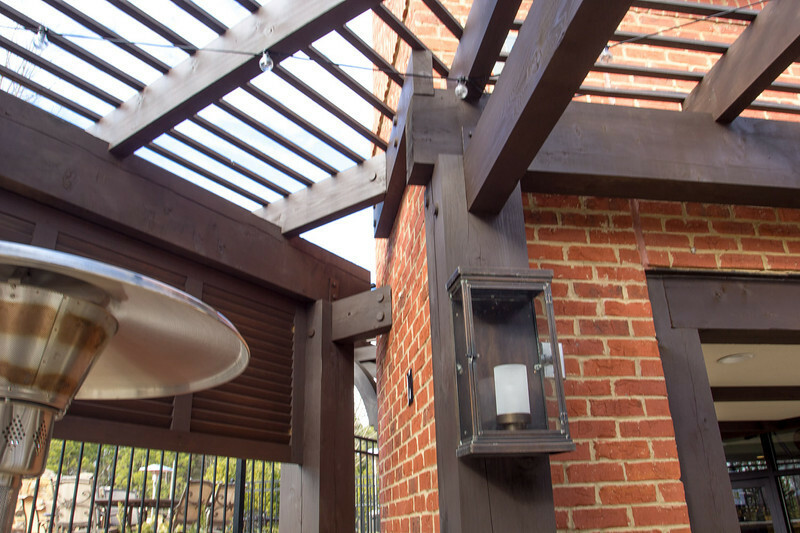 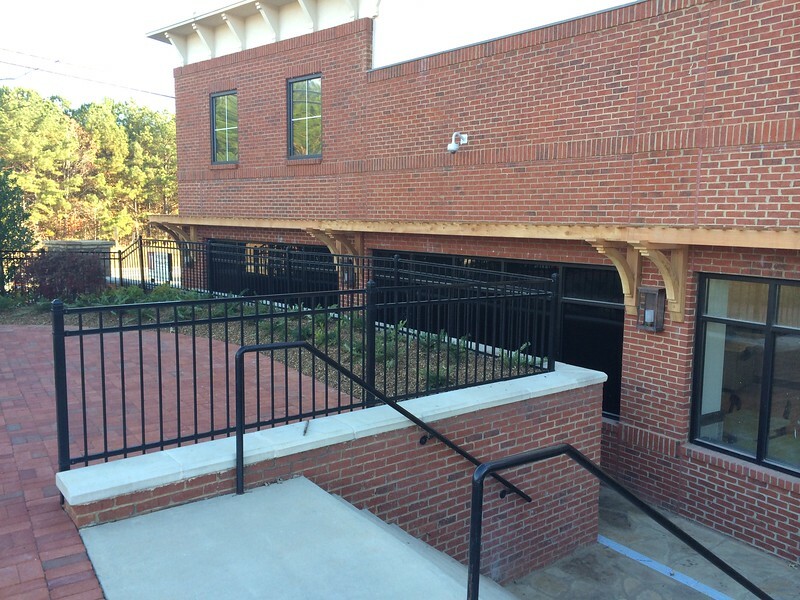 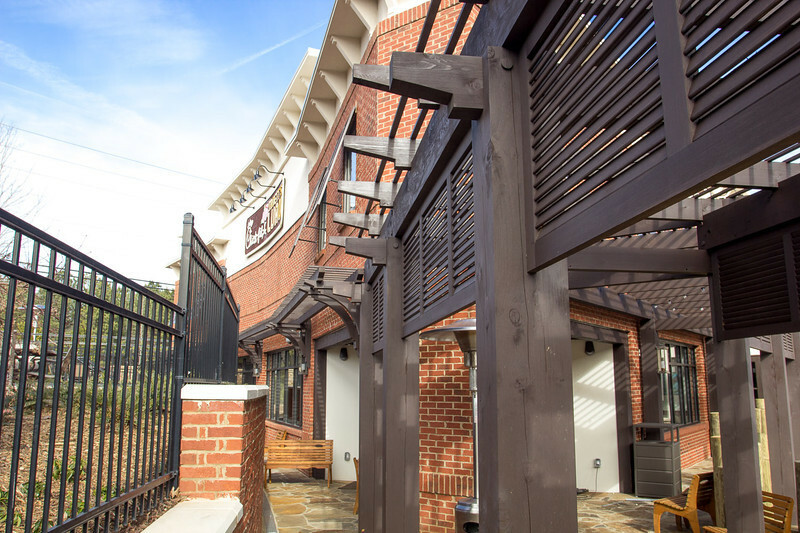 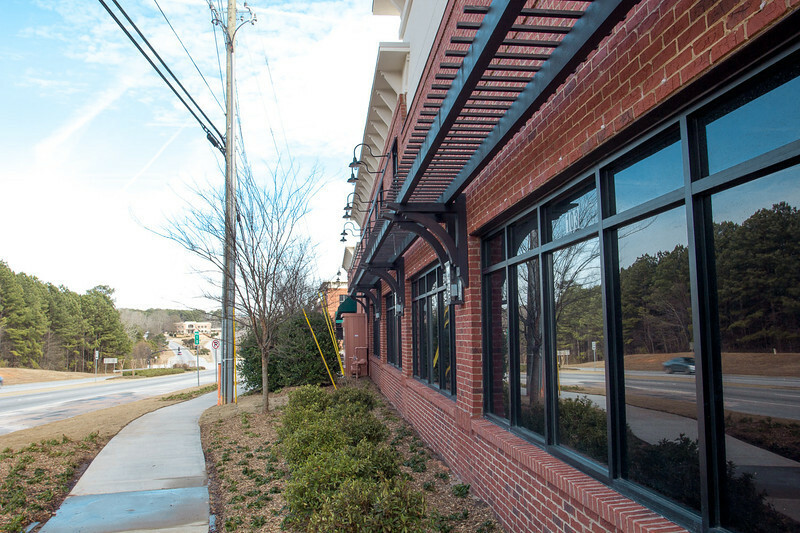 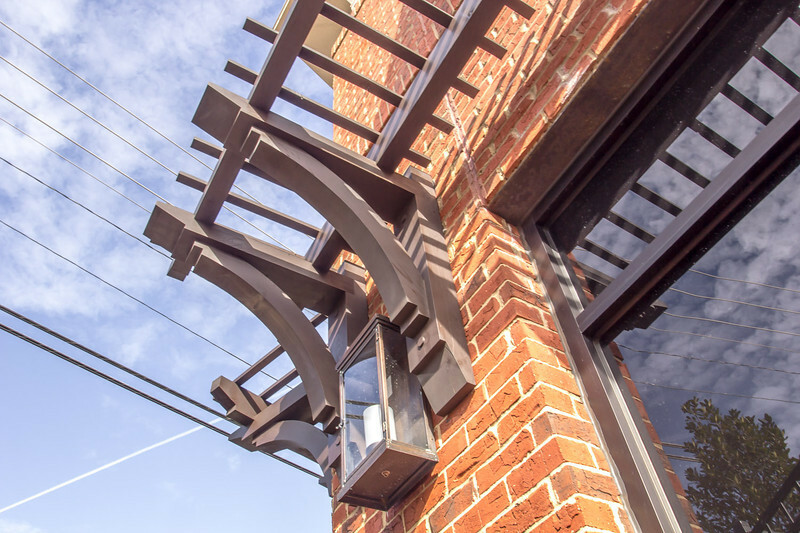 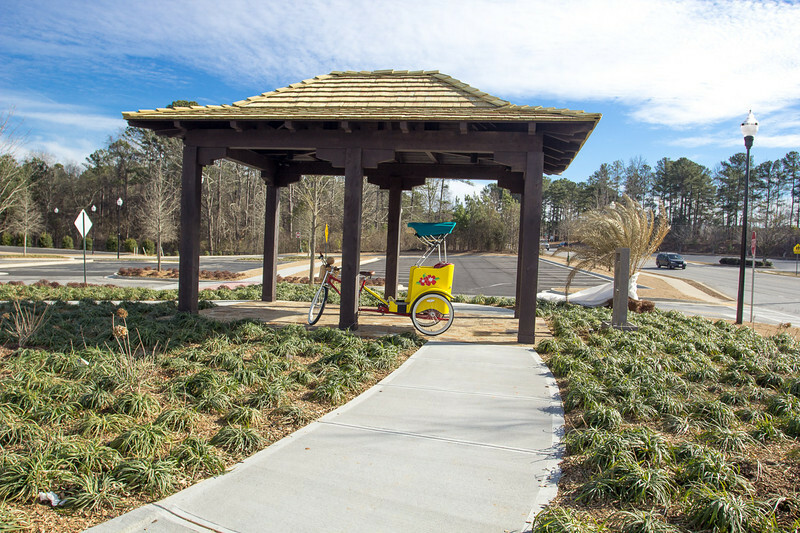 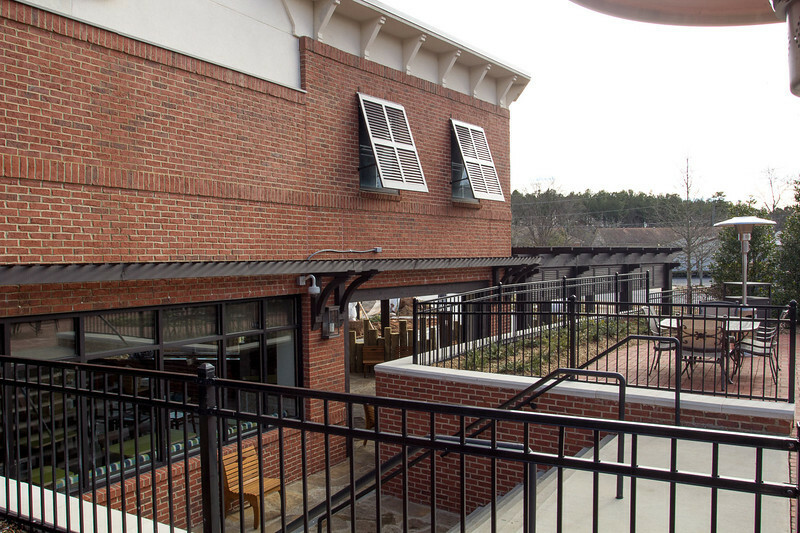 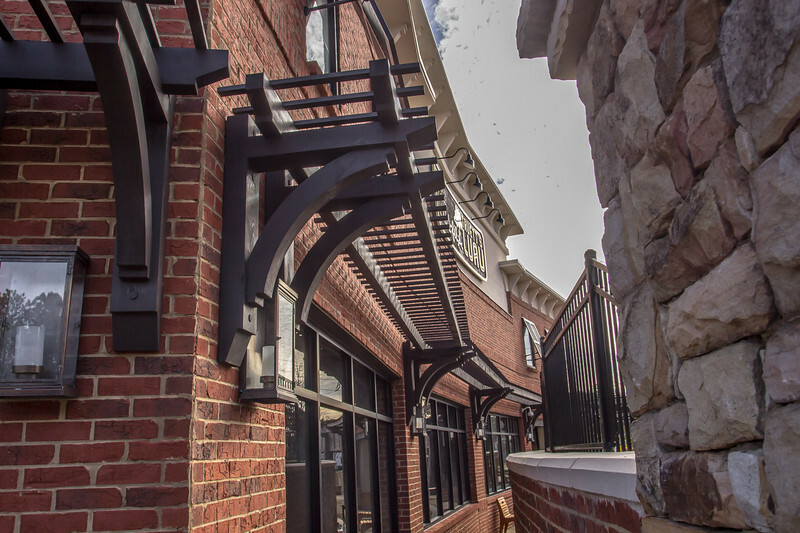 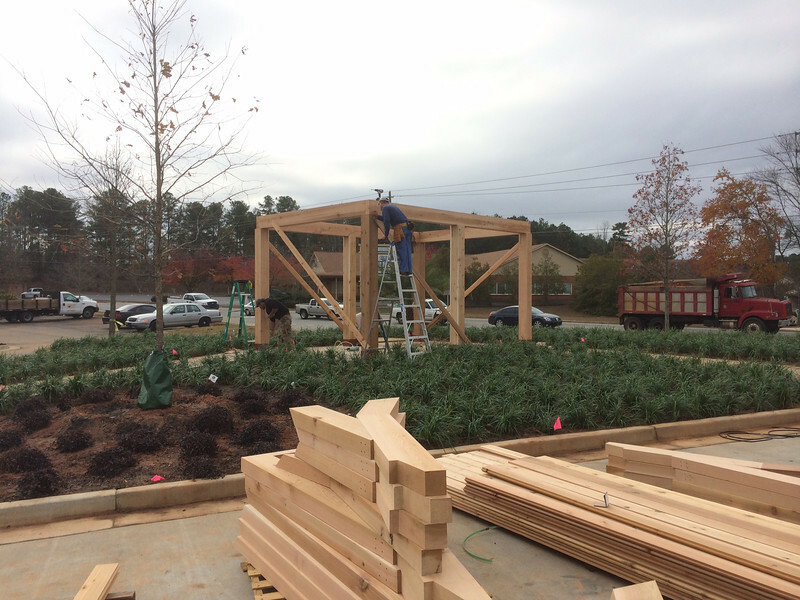 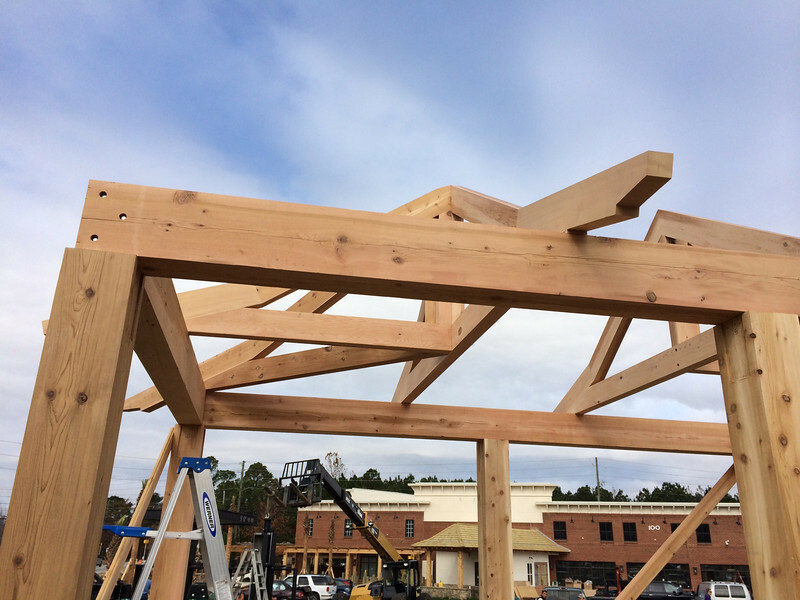 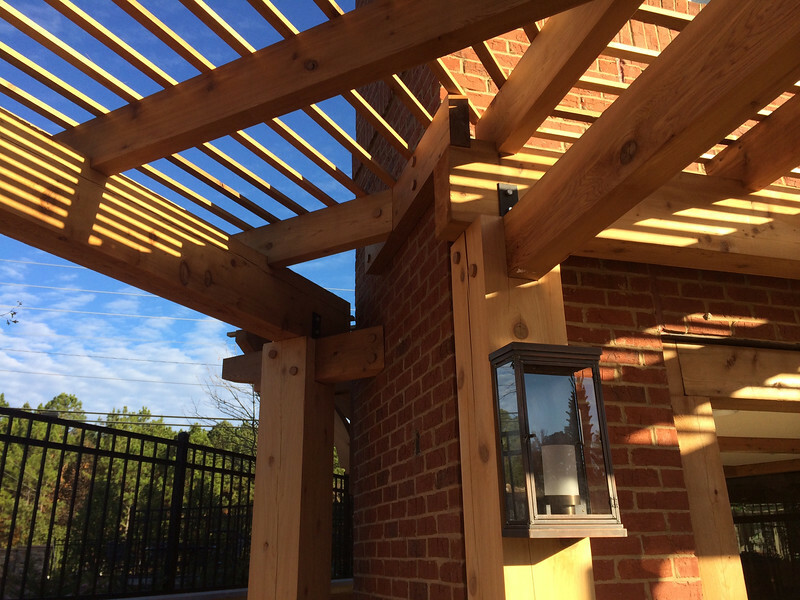 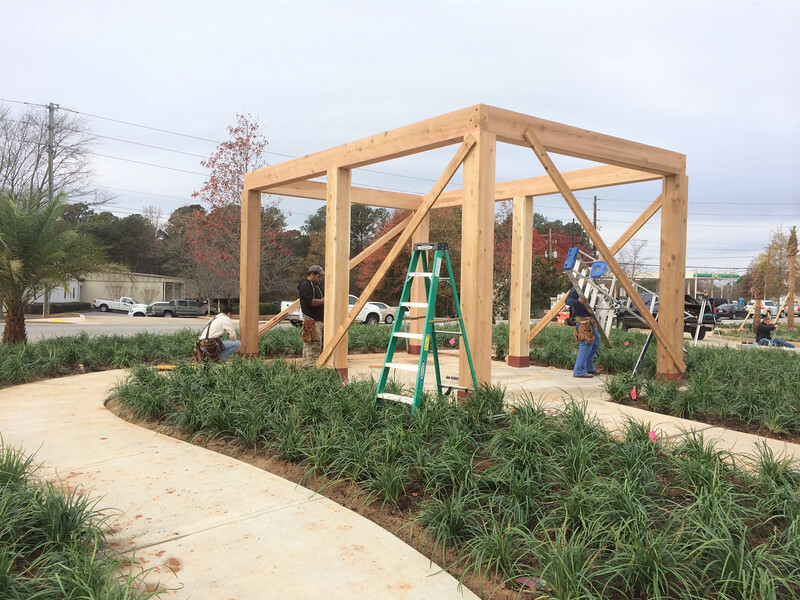 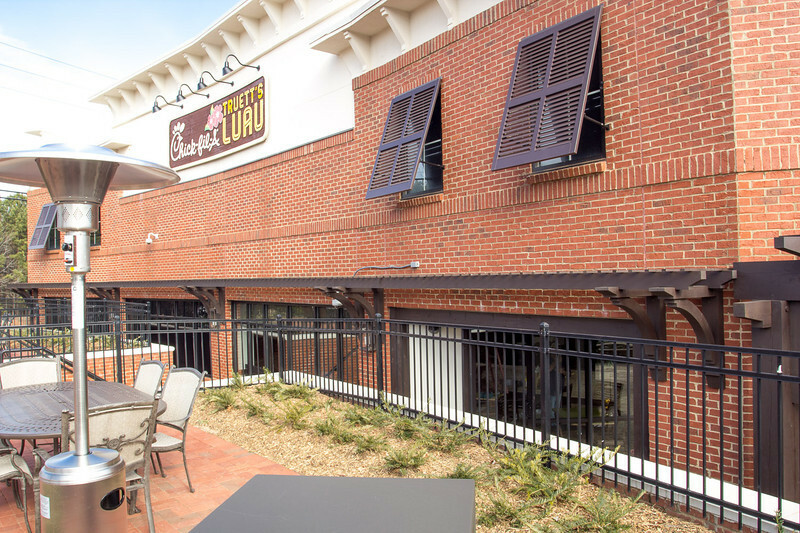 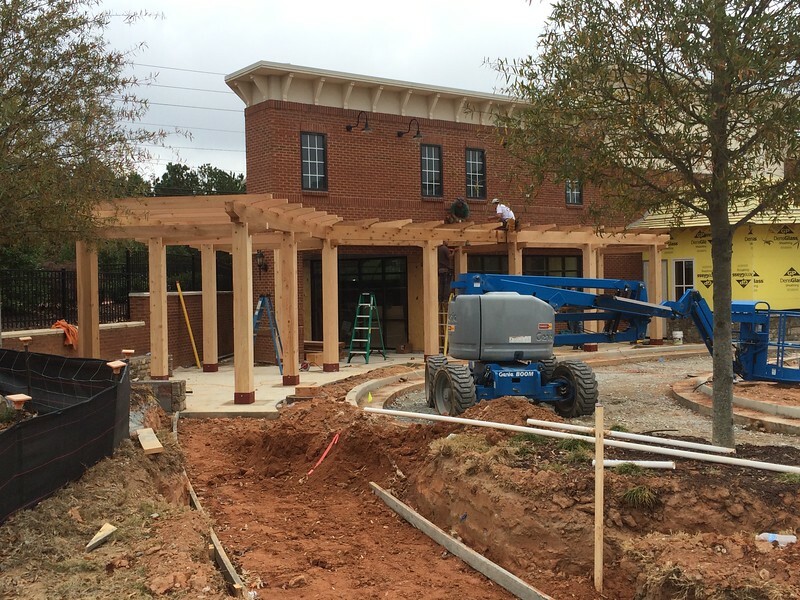 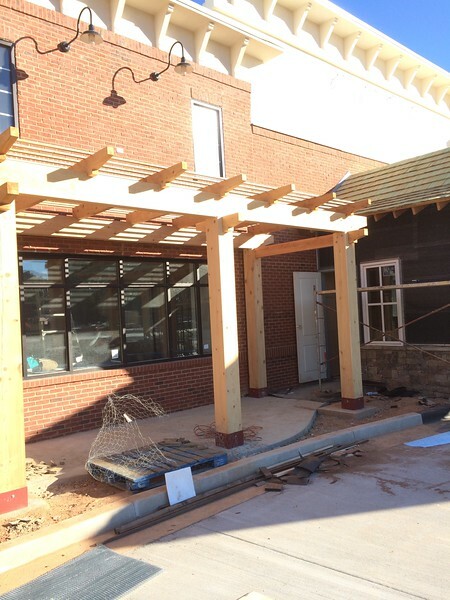 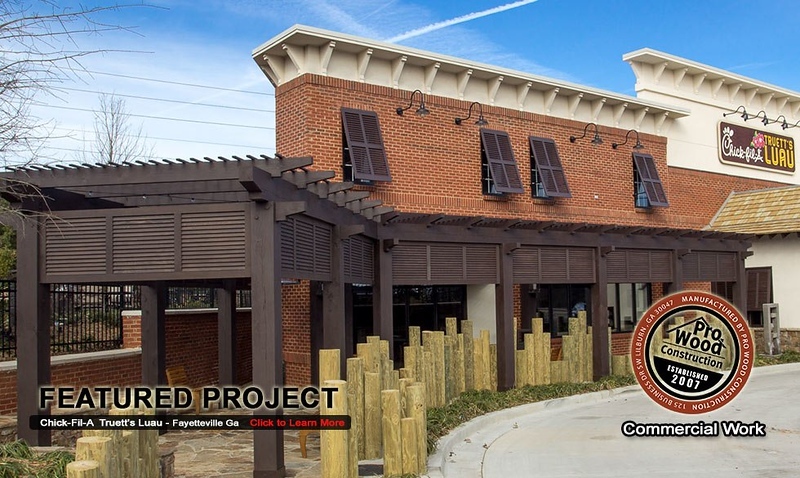 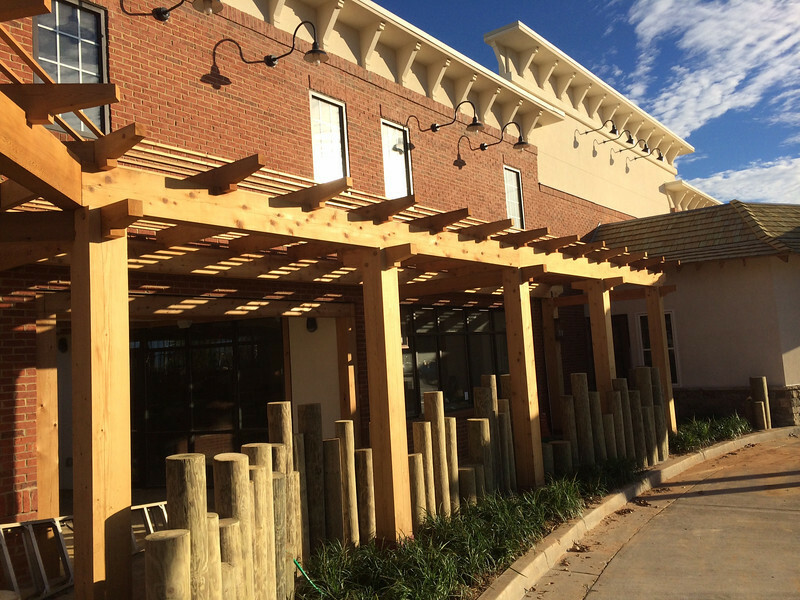 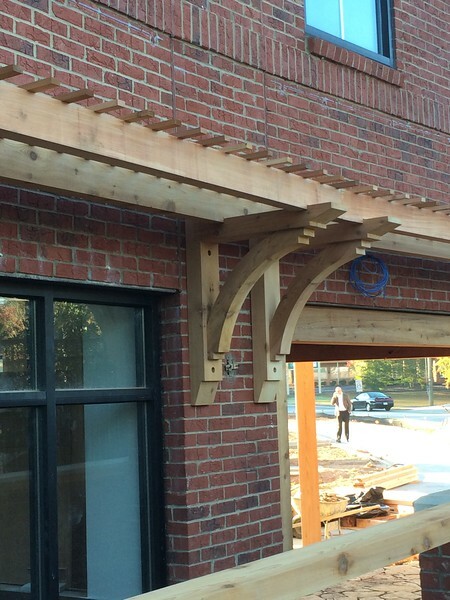 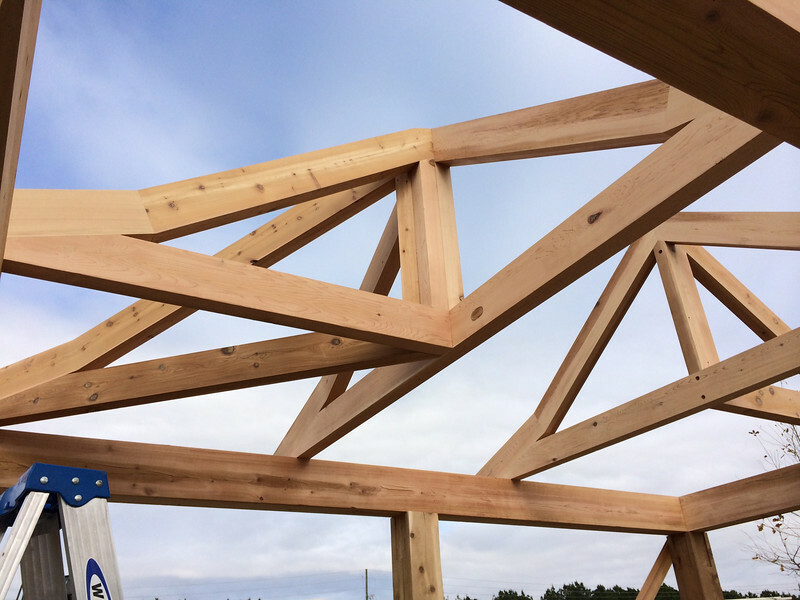 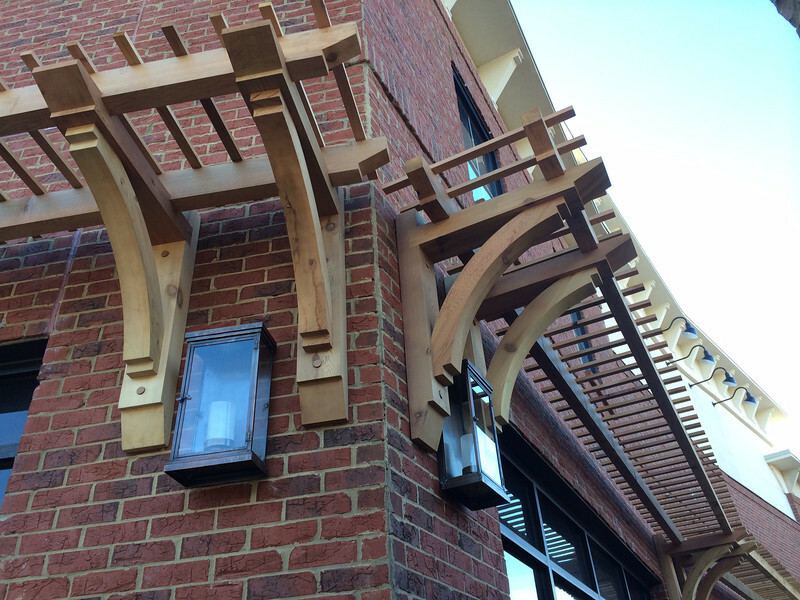 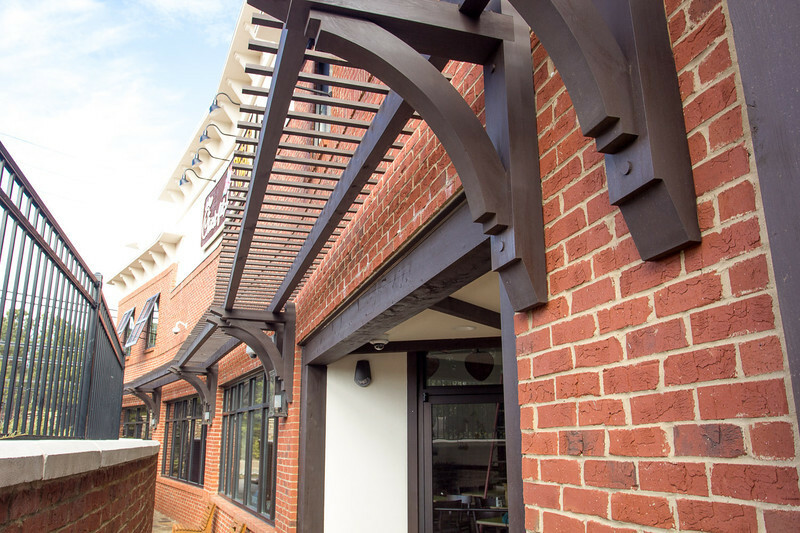 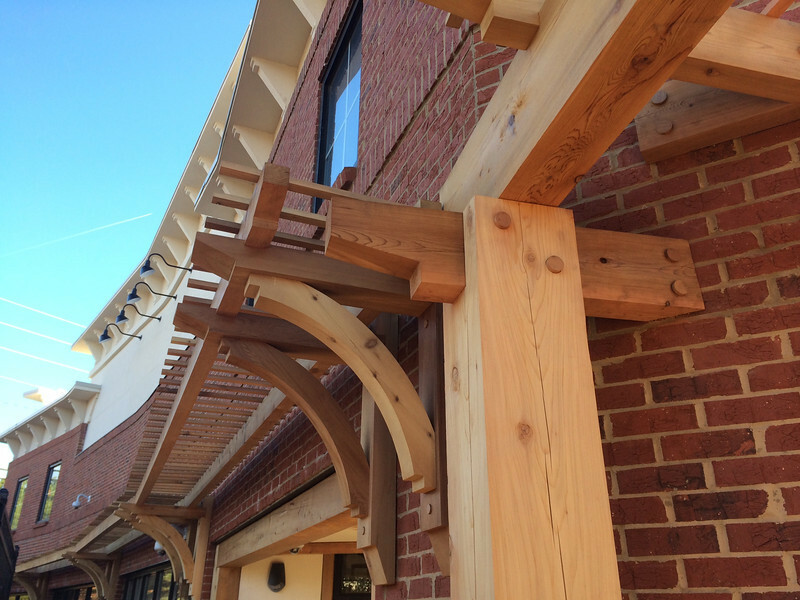 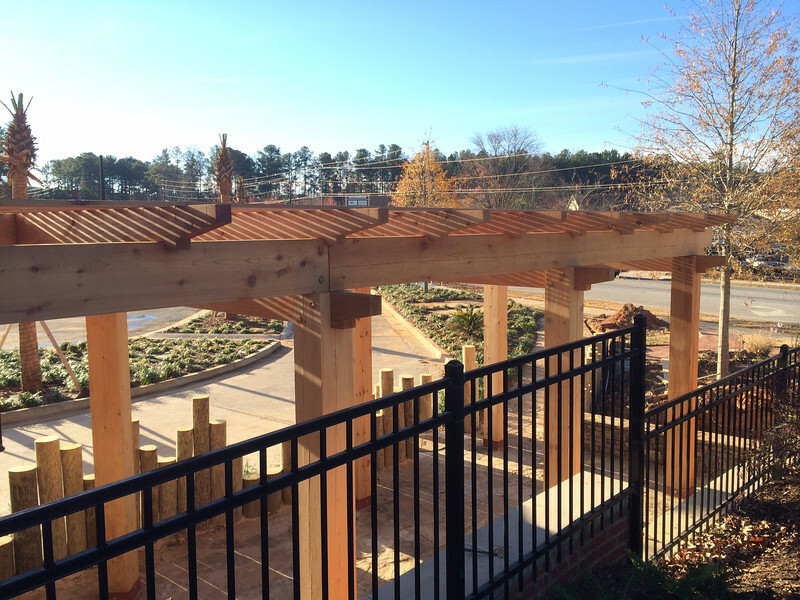 This is a new Hawaiian themed restaurant in Fayetteville, Ga. During our partnership, we were designed a large custom Gazebo for Carriage Bike a custom Pergola lining the walkways, and a custom Trellis system for the exterior perimeter of the building. 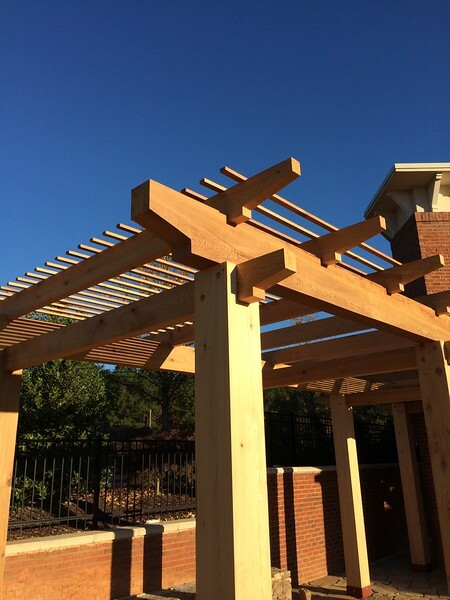 Please take a look at the pictures to see what we can design for your business or home outdoor areas as well. 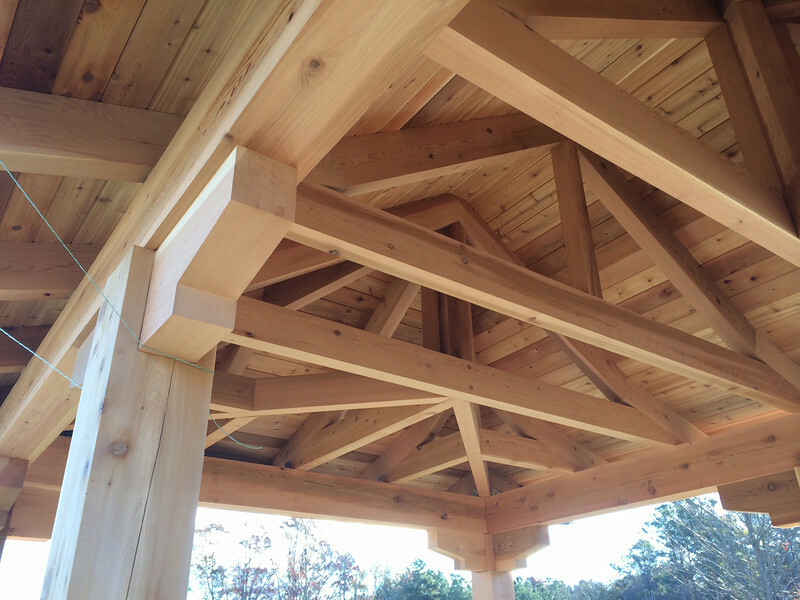 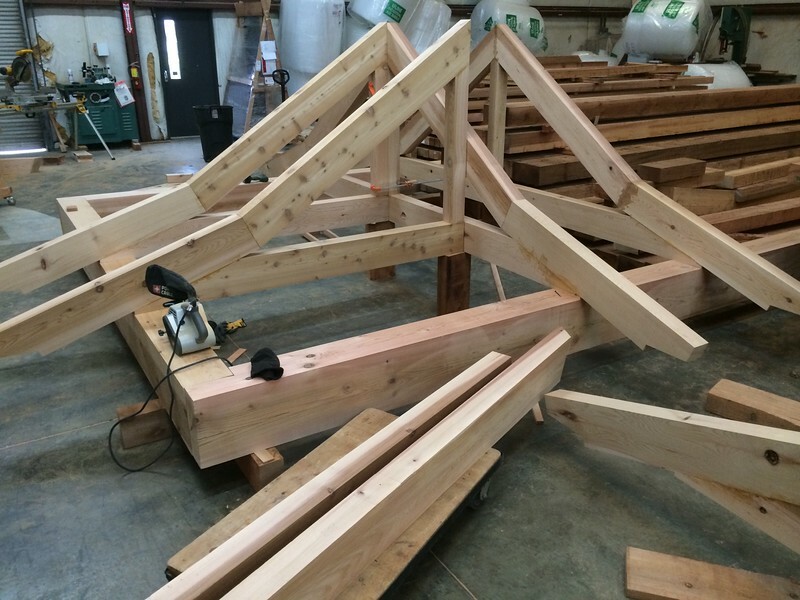 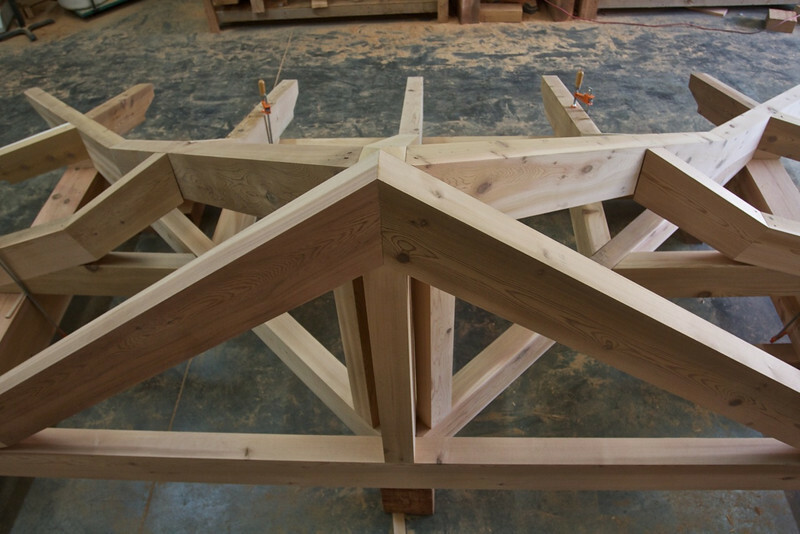 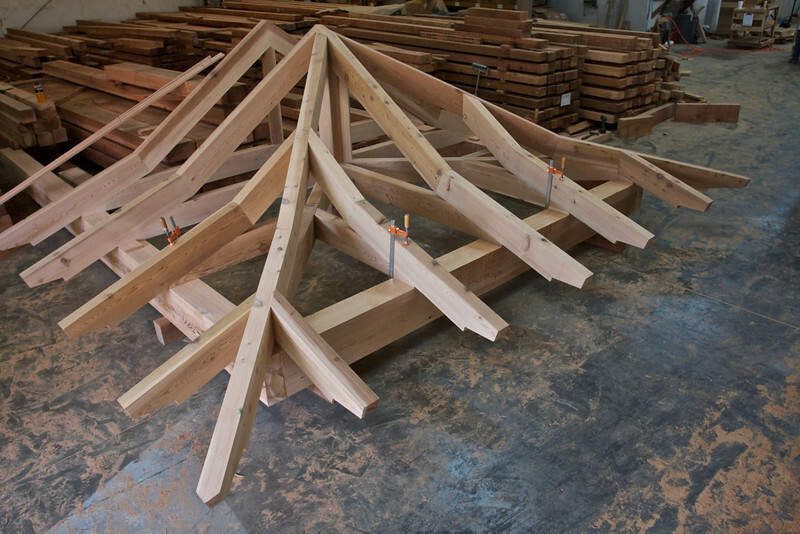 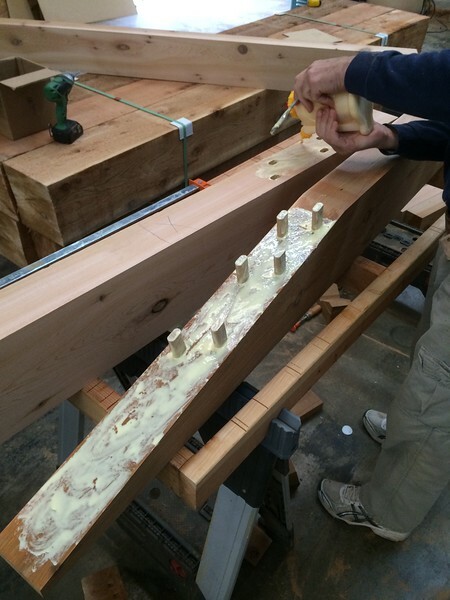 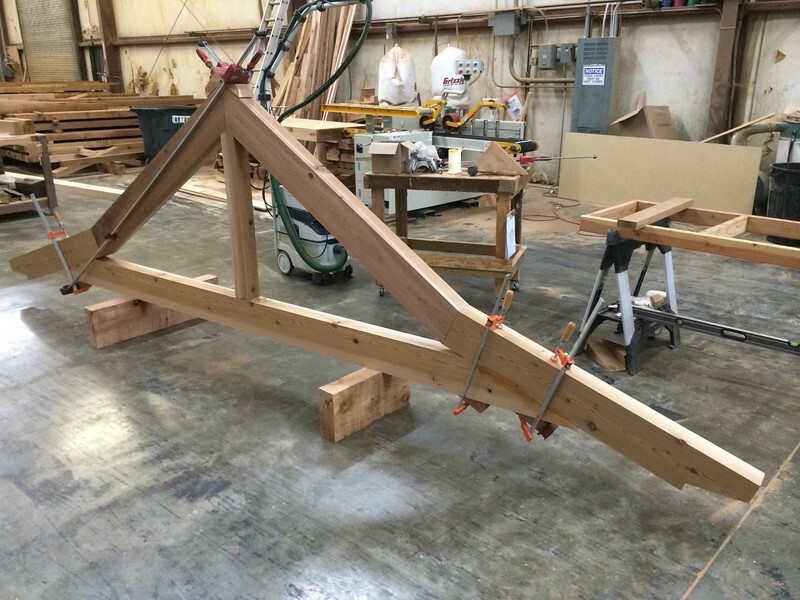 We offer design services, manufacturing, and hand crafted products all under one roof proudly made in the USA.